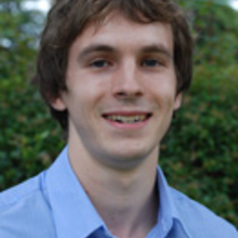 Luke Freedman runs the Election Watch 12 website for the United States Studies Centre at the University of Sydney. Luke is a graduate of Carleton College in Northfield, Minnesota where he majored in Political Science and Philosophy. He previously interned at the political news organisation Politico and has written extensively on the moral issues at stake in public policy and foreign affairs.